When you arrive in Sunny Beach stoked up and ready to dance the night away, you can be sure of not being disappointed with the quality of nightlife here. There is party atmosphere aplenty and an insatiable appetite for going until the early hours of the morning. Check out our guide to the hottest spots in town. Not for just any reason has Mexo been voted the best beach bar in Bulgaria by various internet polls. Situated in the very heart of Sunny Beach resort itself, this hotspot keeps the party going long after all of the other clubs have given up and gone home. There are regular fire shows, the cocktails are potent and the staff know what they're doing. Arrive by day and grab one of the hammocks by the sea. Then return as the sun goes down for a night of pure indulgence. You have the opportunity to chill in a teepee on the sand, or get soaked at Sunny Beach's biggest and most popular foam party. Fire breathers also regularly perform to heat things up. Serious dance fanatics can party it out in this 800-capacity venue that regularly attracts international DJs playing house and club anthems. The decor is stylish, the cocktails strong and the atmosphere electric. Quite frankly, you will not want to leave after spending the night here. Revolution is one venue that will challenge the die-hard clubber. Think of everything you know about clubbing and then toss it out of the window. 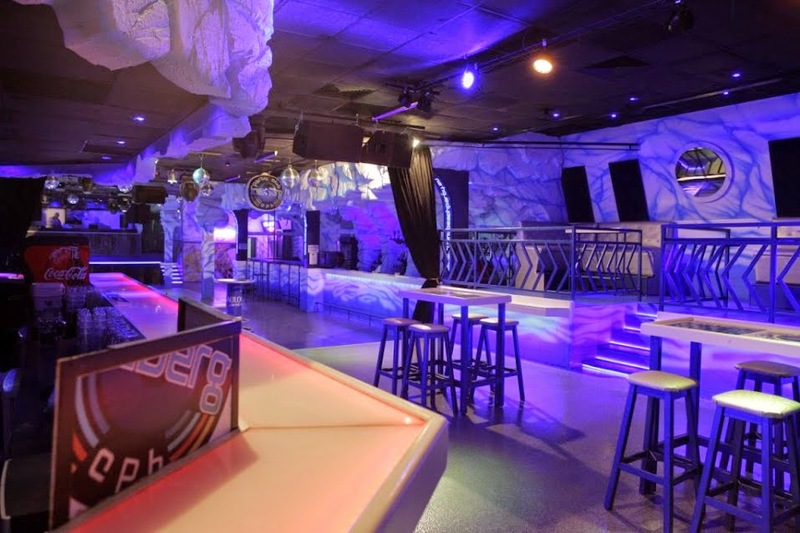 Iceberg challenges the conventional club by offering a complete melting pot of sounds and cultures, meaning it attracts a very international crowd. One moment, you could be dancing to a chart hit from a Slovakian artist, the next you might be chilling out in the chic waterfront bar with a mojito. With over 130 restaurants, live music bars, pubs, nightclubs, discos and cafés, you are most certainly guaranteed to find somewhere to let your hair down in the resort of Sunny Beach this summer. To find out more or to book your Sunny Beach holiday please visit our holidays to Sunny Beach page. With over 130 restaurants and numerous live music bars, pubs, nightclubs, discos and cafés, you are most certainly guaranteed to find something to love about the resort of Sunny Beach this summer. To find out more or to book your Sunny Beach Holiday visit our website.